More than ever we’re seeing games which depend heavily on massively online multiplayer modes – Destiny 2, FIFA 18, and Call of Duty WW2 are already drawing in players and, next week, Star Wars Battlefront 2 will join them. In light of this, a PlayStation Plus membership and access to the online multiplayer features it offers is more essential than ever for PS4 owners. To try and convince European PS4 players without PS Plus memberships of the benefits, Sony has announced it’s going to be making its online multiplayer services free from November 15 to November 20. This means European PlayStation owners will be able to temporarily enjoy the console’s online multiplayer features completely free of charge whether they’re a PlayStation Plus member or not. 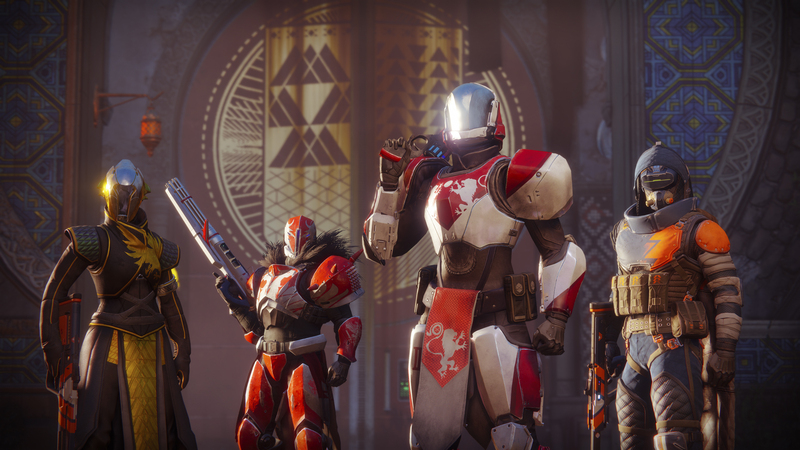 It’s worth noting that it’s only the online multiplayer features that will be free of charge – all other benefits such as free monthly games, cloud storage and PlayStation Store discounts will still be locked off. To access those, you’ll have to subscribe to the PlayStation Plus service which costs £50 per year. The event will run from 10am GMT on November 15 and end at the same time on November 20. You won’t need to insert any card details or personal information to get started, it’ll just be completely free to access. If playing online does convince you that a PlayStation Plus membership is the way to go, make sure you check out our guide to the best deals you can get right now.